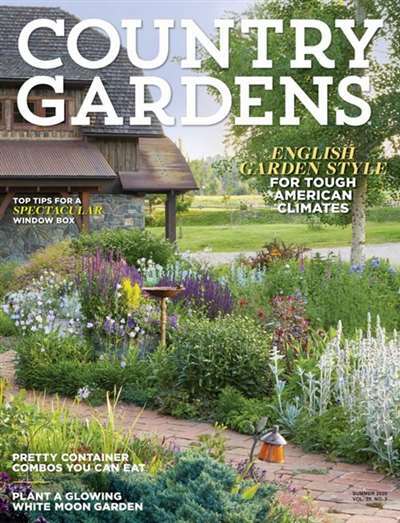 Country Gardens is an invaluable magazine that helps you to create your own eye-pleasing, fragance-filled country garden. 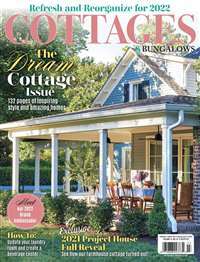 This magazine offers invaluable advice on installing and caring for your garden. Each issue contains profiles of intriguing people and their gardens, ideas for gardens and detailed garden plans. 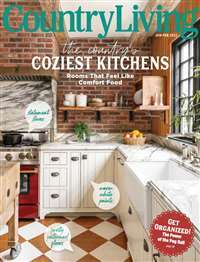 Subscribe to Country Gardens Magazine at MagsConnect.com. 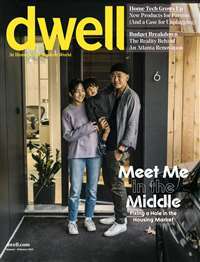 Magazine that everyone can enjoy! I have been receiving this magazine for about a year now and would highly recommend it to anyone who is serious about gardening. Unlike other gardening magazines, the majority of this magazine is NOT advertisements. The articles range from garden design to long lasting perennials to garden related crafts. 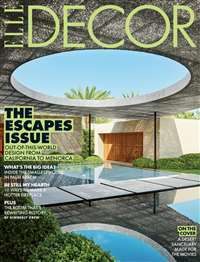 This magazine does not stray from it's purpose, which is to provide creative ideas, techniques and opinions about garden related issues. The articles are straight forward and useful. 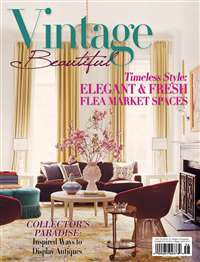 This magazine is a must if you like your gardens informal but beautiful. This magazine is almost devoid of ads and much of the editorial content is very informative for both the novice and advanced gardener. The photography is excellent. I've been a subscriber for years and it's my favorite gardening magazine.